Here are some of the features you’ll want to compare as you make your decision. Keep track of the points given in each section to gather an overall score (on a scale of 1 to 5). One of the notable benefits of working with WordPress is that you have access to tens of thousands of plugins that programmers have created to give your website greater functionality. WordPress is an “open source” platform, which means the source code is available to anyone to modify. Since the inception of WordPress, website owners have downloaded various plugins for the platform more than a billion times. The difference with Wix is that the program is not open source, so the only plugins for the platform have been made by the development team associated with Wix. If you use Wix, and you find that you want a particular plugin that the Wix development team hasn’t yet made, you have to wait until the developers decide to create the plugin that you need. The price for flexibility and variety of plugins with WordPress is that the learning curve can seem somewhat steep for a person who has very limited website development experience. However, this is exactly the reason it’s so popular with design teams. Once you learn your way around WordPress, which is very quick to learn, you can create some incredible customizations. Overall, Wix is considered less complex to use and is friendlier to non-developers. However, because Wix isn’t open source and can’t be modified by programmers, it also offers fewer options for customization. One of the reasons novice website builders use Wix is because you can just drag various elements onto the page. The WordPress community online is incredibly large, and there are many dedicated users out there who have published information about valuable WordPress add-ons and features. Although WordPress can feel and look complex to the novice user, there is usually an answer to just about any question you might have within the WordPress forums. 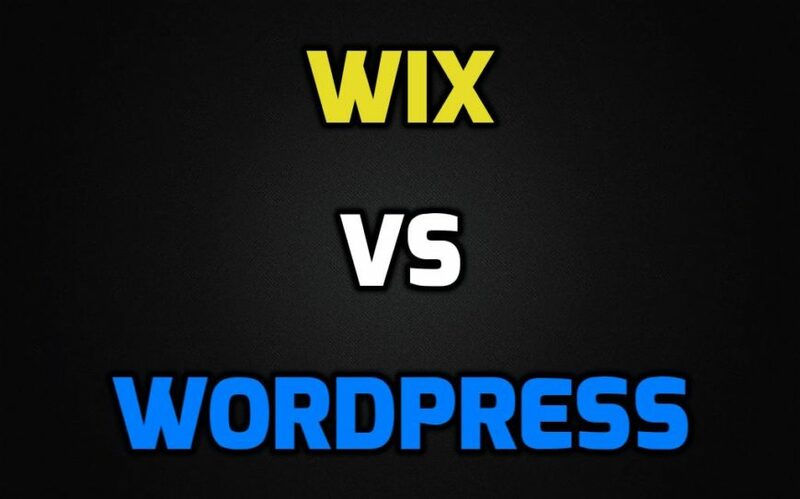 Wix is different in that regard in that there isn’t a community of dedicated users out there helping people. Instead, Wix employs a support team who conducts troubleshooting and customer service in a more traditional manner. Users can choose scheduled phone support or email support to get solutions to problems. If you work without the help of a professional web designer, this option may appeal to you. WordPress and Wix are continuously updated to include new technology, trends, and options. WordPress users often experience a tradeoff when they choose the platform since they get access to tens of thousands of add-ons, but have to keep an eye on those add-ons to make sure they continue to work without error on the website. If you use Wix, the internal development team tends to maintain all the add-ons in the platform’s library, so updating is usually simpler and less likely to result in a broken page or a problem with the website’s coding. 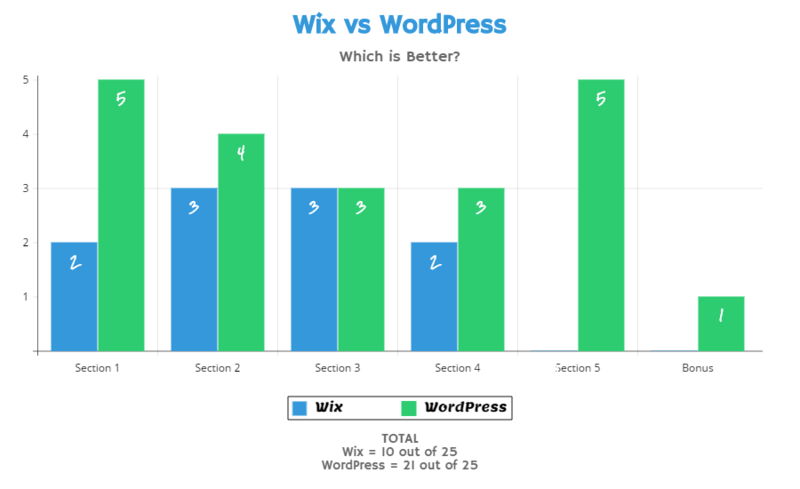 However, Wix doesn’t offer nearly the number of add-ons that WordPress users get, so it’s another tradeoff you have to consider when you choose one or the other. When it comes to search engine optimization for a website, there are many factors involved to determine what type of website is best. From first-hand experience from the Big D Creative team, WordPress blows Wix out of the water. We have had many clients come to us with a Wix website for SEO services, but have to tell them they have two options–either we won’t be able to do all of the necessary SEO work with their current Wix site or we can build them a WordPress site that will allow us to do everything we need to and more. 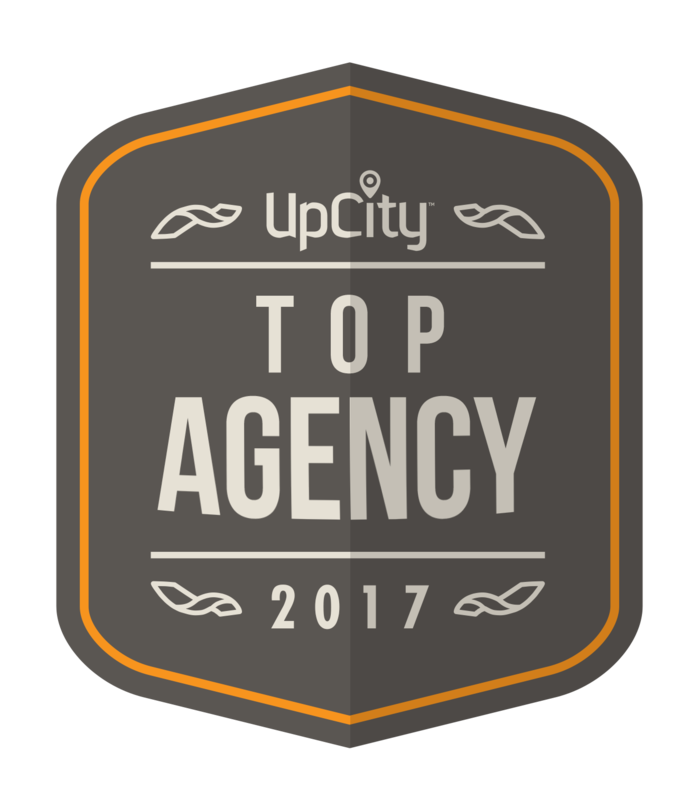 In most cases, our clients choose to build a custom WordPress site and end up having a successful SEO and internet marketing campaign because of it.